The Work Boot Planet gives you our Top 5 Best Work Boot Brands. Timberland is one of the top producers of work. They are American boots manufacturing company with branches all over the globe. Their boots were by standard developed to accommodate the New England open-air lifestyle and are great for passionate explorers, hikers, those who carry out hard labor walk down the street. Timberland work boots comes with a lot of safety and comfortable features like safety toes, anti-fatigue feature and insulation. 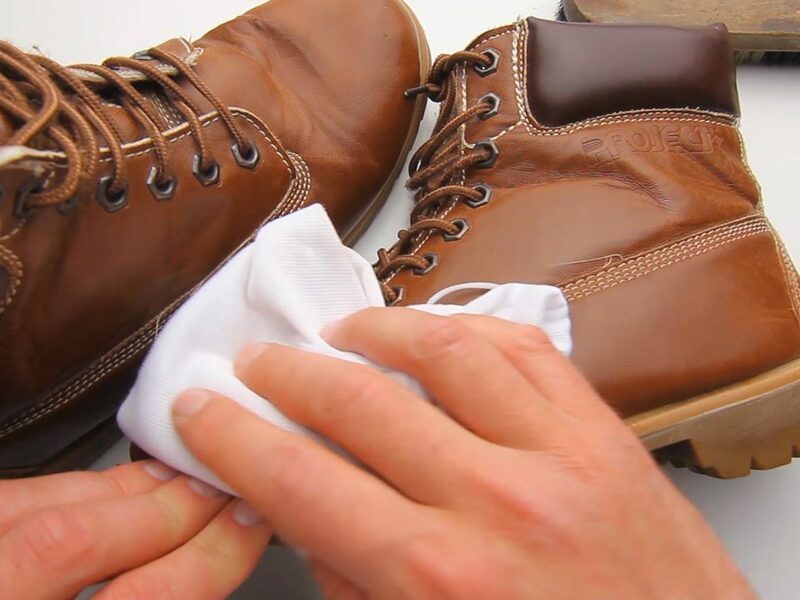 They also offer a 30-day comfort guarantee on their boot which means you can return your boot with your receipt after 30 days of use if you are not comfortable enough. The greatest feature of Timberland work boot is that they come with no break-in period. Thorogood is a great brand name when it comes to the production of work boot. They have been in the work of boot production for more than a century. They are American company but have offices located in other parts of the world. Caterpillar makes a heavy duty machinery as well as long lasting work boots that cater for heavy duty tasks. They are one of the top producers of good work boot in the boot industry. They are American company and ensure that their construction meets American standard. Caterpillar is a popular boot manufacturing company known for the high quality productions. The boots from Caterpillar can take sometimes to break in. However, after the break in period, the boots are as comfortable as you’d want them to be. They are also sturdy. Keen is another popular work boot manufacturer with office located in Portland, Oregon, America. The Keen Company is also known for the production of a lot of environmentally green products. Keen knows how to gather premium materials and use them in the production of work. This makes their work boots exceptional. Most of their work boot looks like hiking boots. However, they come with features that are equivalent to work boot or even surpass them. They produce work boots with asymmetrical safety-toe that comes with scuffed extra rubber toe pad, slip resistant and insulated boots. Their work boots are as well very comfortable, durable and stylish. They have very affordable and lightweight safety toe boots available. 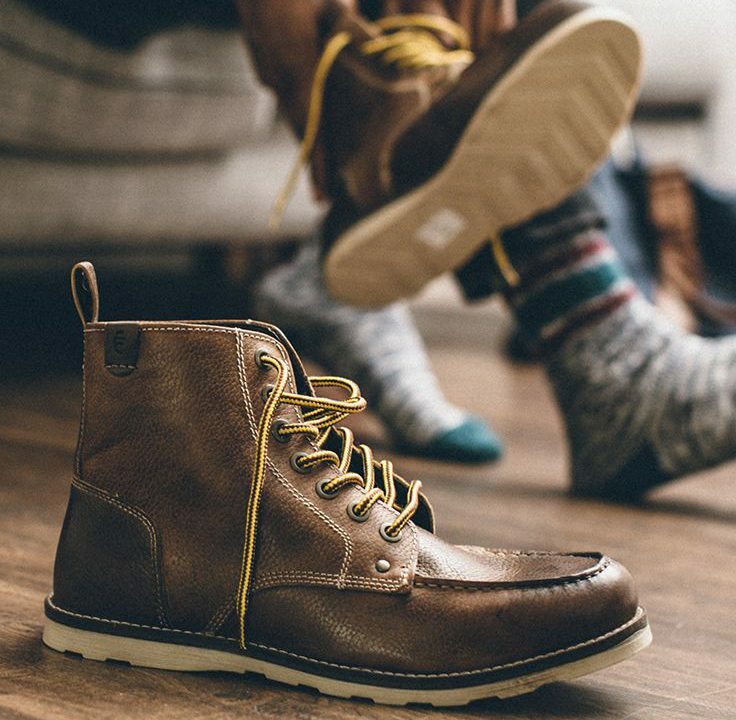 The Red wing company started off production around eight decades ago. They have since then grown and developed to the point of producing a number of very stylish work boots accessible. The bad side of the Red wing company is that their products are known to be very costly. Their Heritage line is a great pick but it sells for more than three hundred dollar for a pair. That amount would easily help you to purchase two pairs of related brands like the Wolverines work boots. Nevertheless, they are a great choice of work boot to go for if money and cost is not a concern and a factor for you. Wat is your favourite Work Boot Brand? Let us know at the Work Boot Planet by leaving a comment in the form below. Hi there, my name is Stuart and I am the founder of Work Boot Planet. 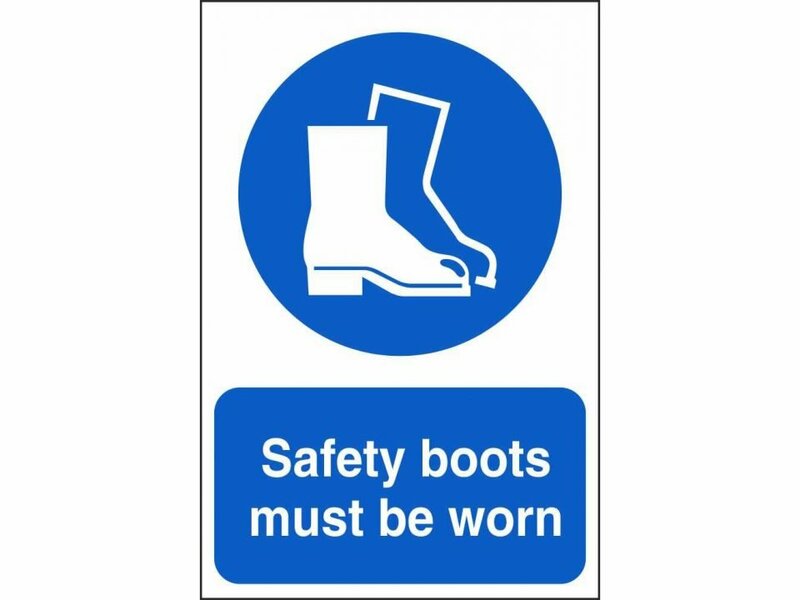 Having spent a lot of time researching before purchasing my own work boots, I now make work boot, work shoe, safety boot and safety shoe reviews and guides to help other be safe in their industry.